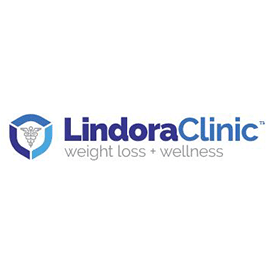 At Lindora Clinic, they're committed to being a true partner on your weight-loss journey. They're here to make sense of it all. It’s their job—and their passion—to keep up with the latest science and research in the field of obesity and bariatric medicine, and to incorporate the latest advances into their ever-improving program.